Love Manga? CBLDF Needs Your Help! 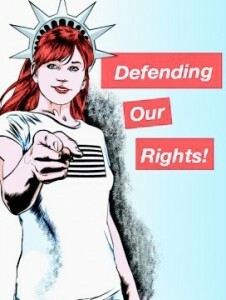 Can You Help Protect the First Amendment?